Hello, I'm Ryan. I write and produce music to help people tell stories. Whether you run a small podcast or a media empire, you'll find story-driven music here. If you discovered me through Free Music Archive and need a commercial license, visit the license shop for options. For the first time ever the Sydney Opera House had a specially designed float in the world famous Sydney Mardi Gras parade. Titled "Out At The House" the glittering float featured a sparkling version of the Opera House sails and was accompanied by 70 marching ushers, dancers and musicians from the Sydney Opera House and EnergyAustralia, many of whom are proud members of the LGBTQI+ community. 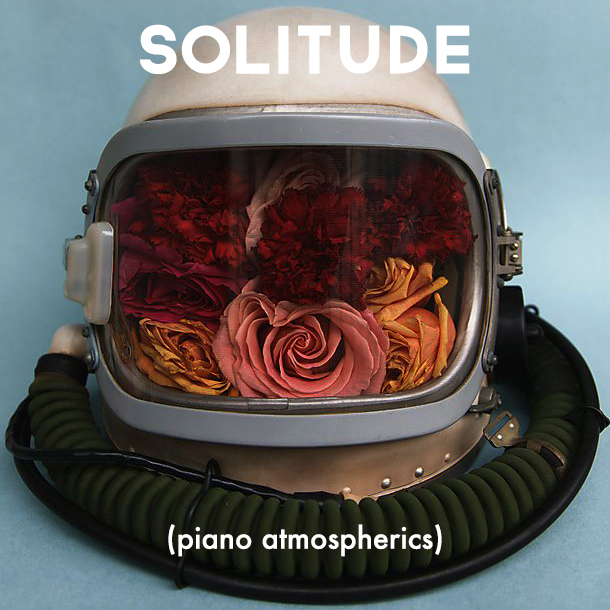 Minimal piano melodies accompanied by textural synths, found sounds & ambient noise. Inspired by the sounds and recordings of Brian Eno, Nils Frahm and Peter Broderick. CONTINUED EXPLORATION OF MODERN POP LAYERS AND TECHNIQUES. INSPIRED BY THE IDEAS OF DAVID BYRNE, SPURRED BY BRIAN ENO'S OBLIQUE STRATEGIES AND THE SIGHTS AND SOUNDS OF EVERY DAY LIFE (and some analog synths). instrumental arrangements inspired by the sounds of POP IN modern cinema. HERE, I TAKE a deep dive into drum programming, vintage and modern synth layers, melody-driven bass-lines and modern arrangements. A new collection of songs for video and media projects, with rustic rambling melodies, organic instrumentation and feel-good energy. THIS NEW GROUP OF SONGS IS inspired by the HOPE-FILLED sounds of 1960's SOUL. Drawing on a depth of vintage inspiration, I'VE crafted AN AUTHENTIC FEELING COLLECTION with driving drums, melodic bass-lines, stacCato guitars and big horn sections. Licensing tracks is easy: find the license that fits your project, add it to your cart and checkout. My streamlined process allows you to add my music to your project in minutes. If you can't find the right license for what you need, or if you have questions email me.